Residents of the Tacoma area can now watch their dream custom homes become a reality with no compromises from a custom home builder serving the area. 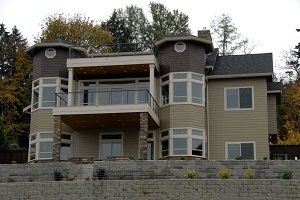 Stringham Custom Homes provides new home construction services as a custom home builder in and around Tacoma, WA. Alongside new home construction, Tacoma area residents can also have hidden panic rooms made for safety during catastrophic emergencies. 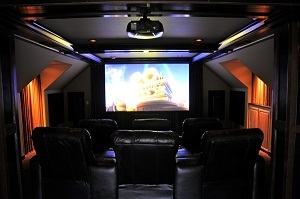 For those more luxury inclined, our custom home builder in the Tacoma area can also help you add a home theatre for the best movie experience. Your new home construction can feel abundant with the inclusion of any number of master suites in your custom homes. Our range of designs for new home construction is not limited to just our catalogue. As your custom home builder, we also begin working on the ideas and inputs you give. We offer demos and build services for all our custom homes in the Tacoma area to help you enjoy your home better. Besides custom homes, your custom home builder can also provide custom garages. Your new home construction plan can include a spacious, remote controlled garage designed appropriate to your floor plan in the Tacoma area. Serving the Tacoma area residents as a custom home builder since 2000, Stringham Custom Homes has watched hundreds of dreams come true. Earning our business primarily from recommendation, our new home construction has garnered respect over the years. We offer free consultation and estimation for new home construction of Tacoma area custom homes of any budget. Also, our prices are kept affordable to ensure your wallet is not dented. With a constantly growing business, as your custom home builder, we expand our services and catalogue to add a great number of facilities to your custom homes. Get a free consultation for your new home construction today. Call us at 253-777-1222.